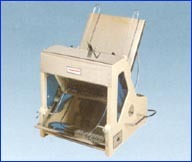 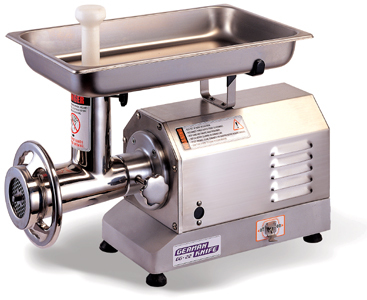 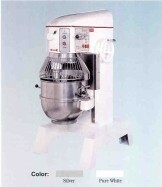 Bakery Equipment: Spiral Mixers, Ovens and Production Equipment from America's Leading Bakery Equipment Suppliers. 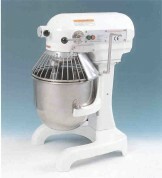 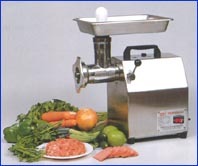 Bakery Equipment and Baking Supplies. 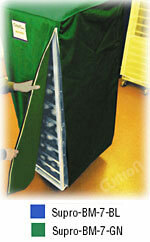 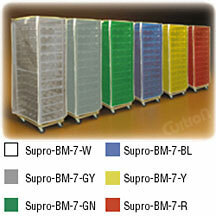 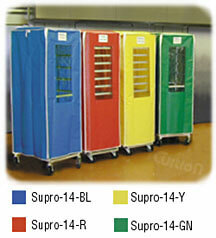 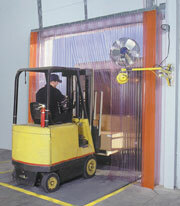 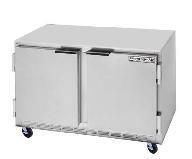 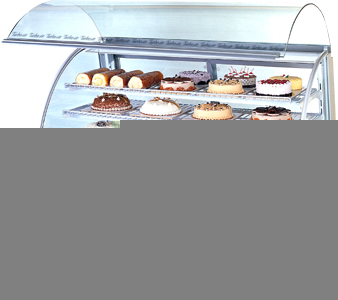 Bakery Equipment from Convection Ovens and Rack Ovens to Donut Equipment and Bagel Equipment.